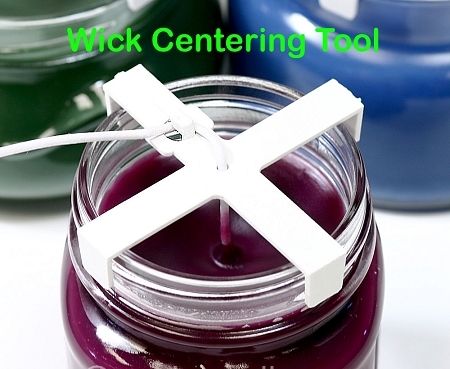 Wick centering tools provide an easy and fast way to center your wicks every time! 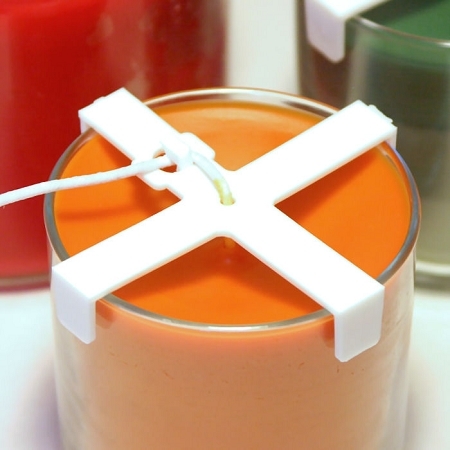 You will never have to adjust the wick or reheat the top of candles again! 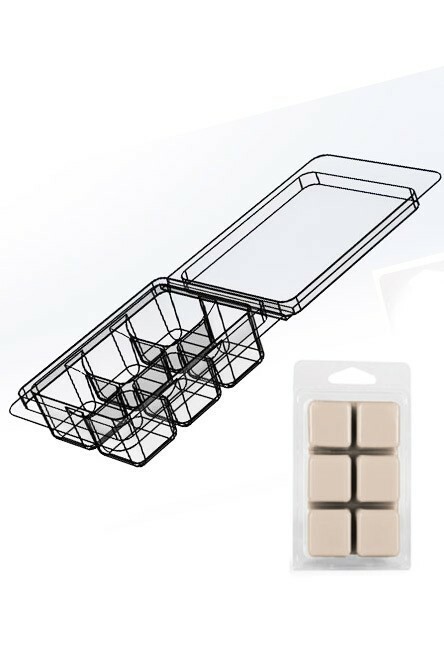 • Made with a flexible and heat resistant plastic. 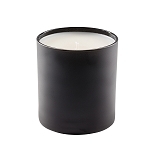 • The wick centering tool sit on top of the container and secures itself on the container by wrapping itself around the outside of the jar. 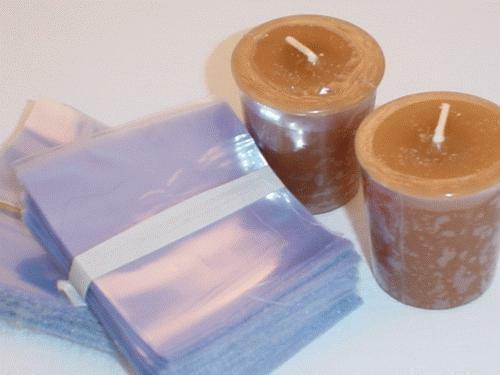 • The placement will not interfere with the tops of your candles. 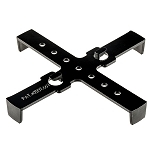 • Stays securely attached without shifting. • Easy to use! 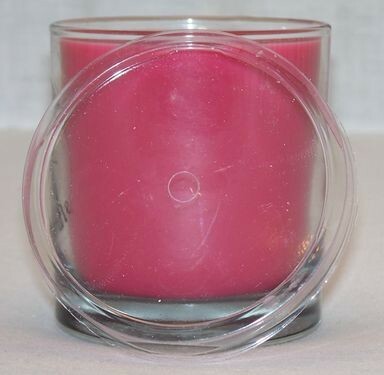 Once candle is dry, remove wick centering tool and trim wick. 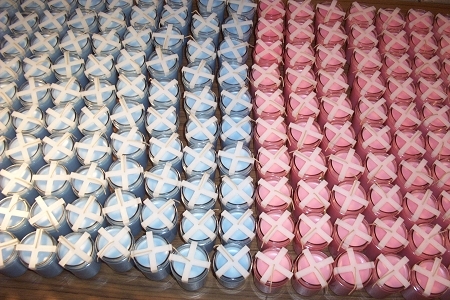 You can pre wick your containers and store them in the cartons until you are ready to pour. 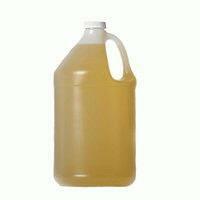 You can keep containers close together while curing without having to worry about the tool moving on you. The clip on the tool holds the wick taut, you can push down on the tool put the wick in the clip and it will automatically pull the wick taut. 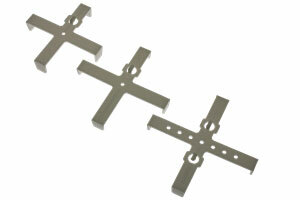 The tool is made of a high heat resistant plastic. You can pre heat your containers with the tool on the container. I tested it in the oven at 200 degrees.